The 1965 German-born Klaus Tiedge has been a prominent figure in the field of commercial photography for more than 20 years, having worked in numerous countries including India, Japan, Brazil and the USA. In 2001 Klaus moved to South Africa and settled down in beautiful Cape Town taking full advantage of a thriving fashion industry and optimal conditions that the region is renowned for. In 2008, Klaus decided to shelve his commercial endeavors and pursue his passion for fine art photography as he turned his attention to the beauty and diversity of the African continent. 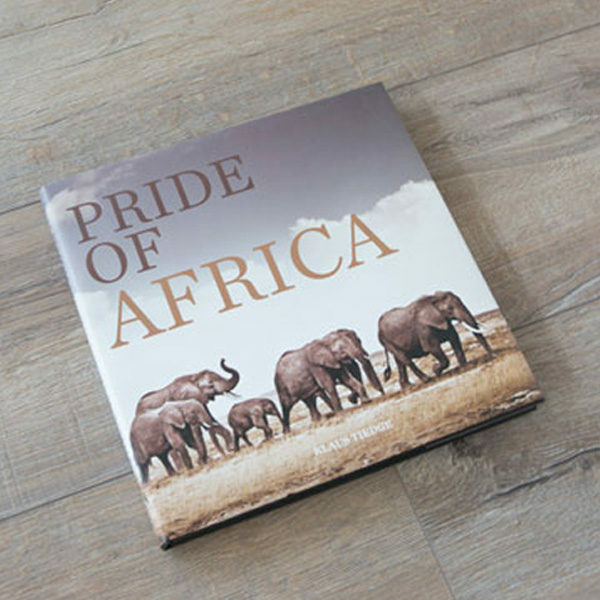 This has leaded him to devote a significant amount of time on safari in various countries in Southern and South East Africa. Embracing the “modern digital darkroom”, Klaus has successfully traversed the boundaries between painting and photography. His wildlife photographs have a unique stylized quality to them. Klaus displays the distinct ability to give equal attention to the animals and the environment in which they are captured. His impressions portray the animal as if it is being photographed for the front cover of a glossy magazine. Qualities of master lighting, brilliant composition and technical perfection are emblematic of an artist who has obviously done his time in the commercial arena. 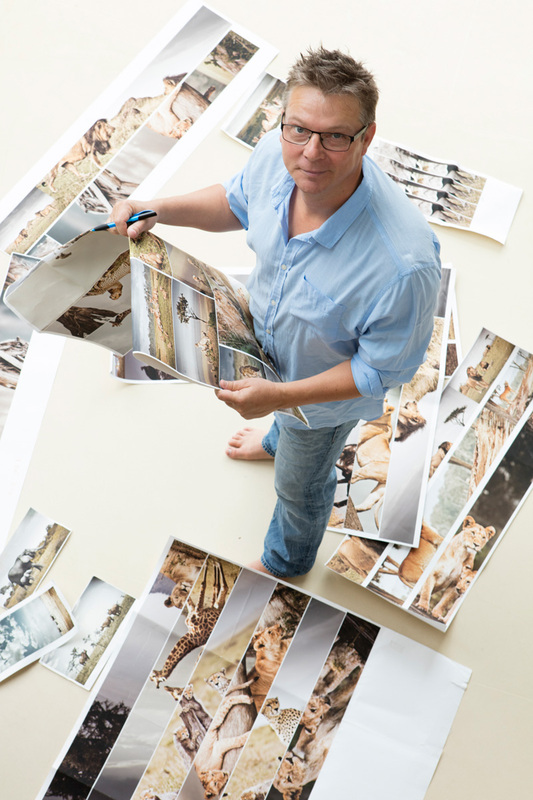 As well as capturing wildlife, Klaus shows off another strong talent that lies in portraying the people of Africa – Klaus´s aim is to show how he sees things and what his impression was in that moment when the photograph was taken. 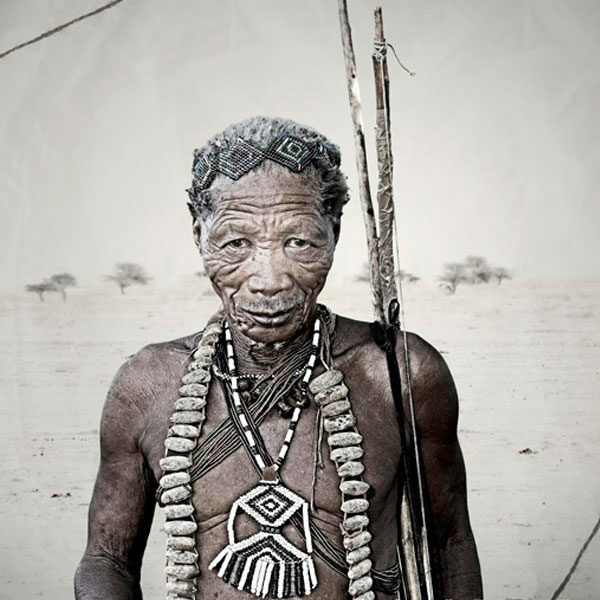 He actually preserves the original and tribal look of these people who are the heritage of the African continent. I was always been driven by curiosity and the desire to travel the world. My fascination is underpinned with questions such as: “what is life like for others and how do other people live on our planet, how diverse is nature and what else is out there and beyond? Pursuing answers to these questions has led me on numerous photo trips to India, the Philippines, Thailand, Vietnam, Japan, Mexico, Australia, USA, Brazil and Ecuador. The lens becomes my eyes and I literally devour my experiences and document them forever. My curiosity for Africa hasn’t abated as I find myself travelling more than ever. 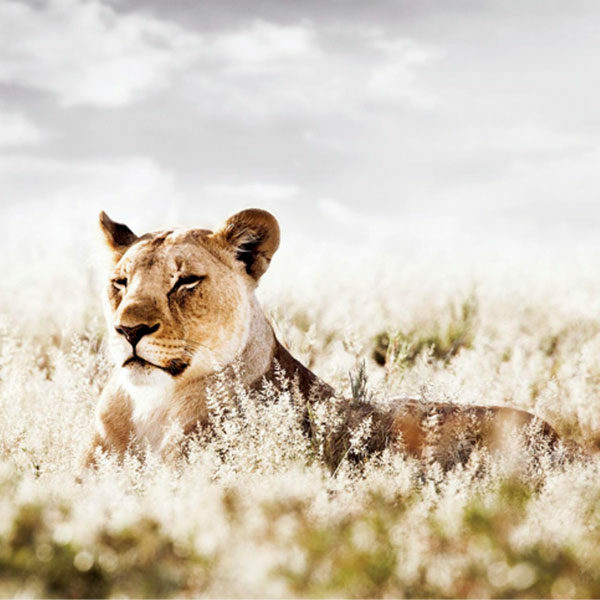 Whether portraying her people, animals or landscapes, I find that Africa is good for my soul. It is rich, genuine and satisfying. Follow Klaus Tiedge on YouTube. His channel will also provide insight about his travels to Southern and South East Africa when being on safari in Kenya, Botswana, Namibia, South Africa and more.